What a lovely story 2 Members Like This Post! I grew up with them, sold all over the country, so at that time it was just another car, like GM and Ford for you yanks. 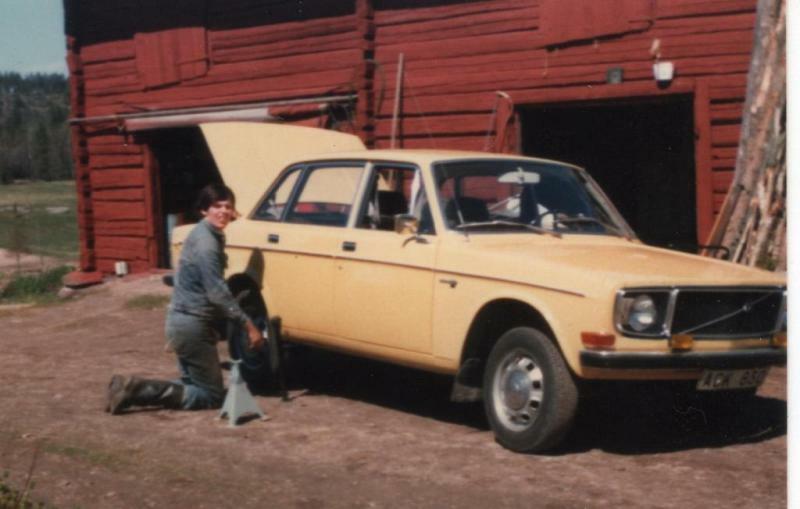 But in most cases, it was the first car for many young Swedes. I on the other hand stayed on the dark side with a Volvo being my first. A 1972 144.